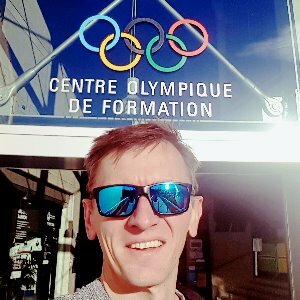 Alasdair is a UCI Level 3, Training Peaks Level 2, Chairman of Coaching for Cycling SA and multiple national TT and Road champ. We run a multi-discipline facility which provides us with expertise, knowledge, experience and collaboration with high performance professionals and UCI coaches. Coaching entails more than following a training program, we consider every factor systematically during the coaching process where you (the athlete!) are the center and focus of attention, your lifestyle, capabilities and environment to ensure you reach your key events in top form and achieve your goals all while enjoying the ride! Training Peaks, WKO4 & Best Bike Split software where we can drill down to a granular level of workout analysis, monitor trends over selected durations, aero testing and predict race times for events. We utilize our expertise, knowledge and experience to translate data, numbers and test results into relevant meaningful real-world information that is beneficial to you (the athlete! ), the center of our attention! Physical locality is no restriction, we can coach you wherever you are! Success. Coach Alasdair Garnett has been notified of your message. To hire Alasdair Garnett as your coach, select the coaching service that is right for you.